Ultra-modern and chic design, custom furniture including comfortable beds with brushed-steel bed frames and oversized pillows…even massive rain-head showers. 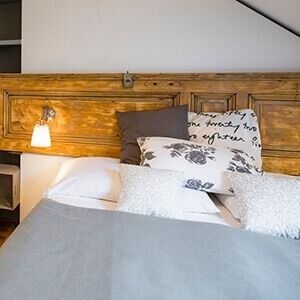 Sophie's Hostel plays with the fine line between luxury and thrift; between traveling and living. 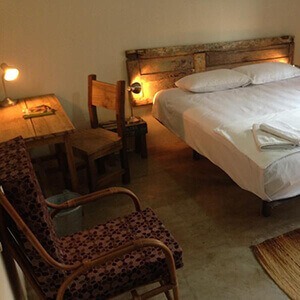 Designer dorms, luxurious private rooms and artsy apartments since 2004. 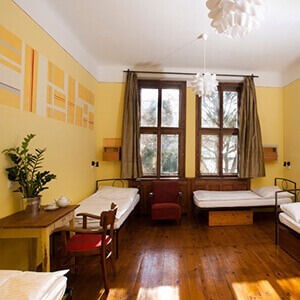 A genuine hostel experience with unrivaled guest service! 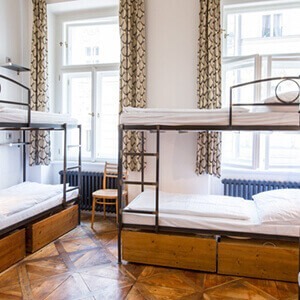 We have everything from large dorm rooms to private rooms to fit your budget and your preference. somewhere nice is located in Accra, Ghana. We wish to provide a home base in a unique environment, while supporting, sustaining, and cherishing local business. 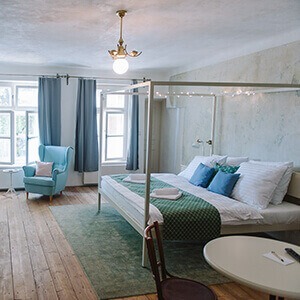 Situated in the heart of Mala Strana, a mere one minute walk to Charles Bridge, the Nicholas Hotel Residence aims to be Prague’s most charming little hotel. Miss Sophie's is all about great location and cool design. Ultra-comfy linens, soothing rain-dance showers, and home-cooked breakfasts are awaiting. 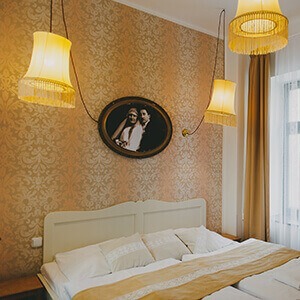 Offering 8 tastefully designed and furnished rooms, quality accommodation can also be found in Olomouc. We are opening a stylish but still quirky and playful hotel and café. 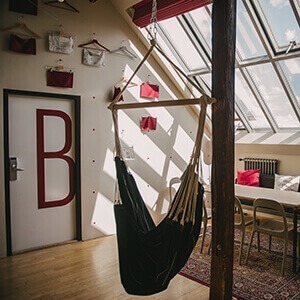 Quiet hotel close to the Prague center which will be turned into Miss Sophie's Žižkov in 2019. Look forward to a typical Žižkov residential building with an amazing yard.